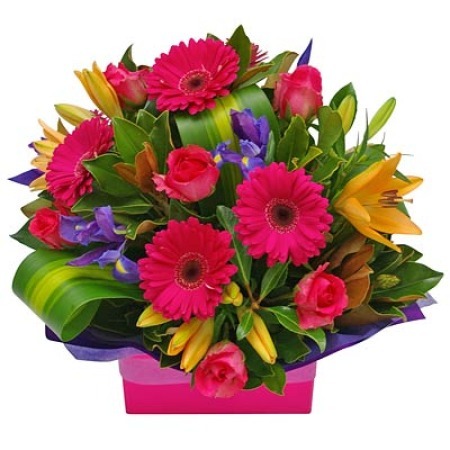 We’ve been perfecting this stunning carnival box of gerberas, lilies and roses for 17 years, and it’s one of our customers’ all time favourites. Order online and get free delivery to the Melbourne area. Shop now and save!